Rudyard Kipling once said, ‘Gardens are not made by singing “Oh how beautiful!” and sitting in the shade’. It’s true, of course but come August, a lot of the hard work has been done in the garden and, save for the ever-ongoing task of weeding and deadheading, it’s a month to really enjoy the spoils of all that labour. 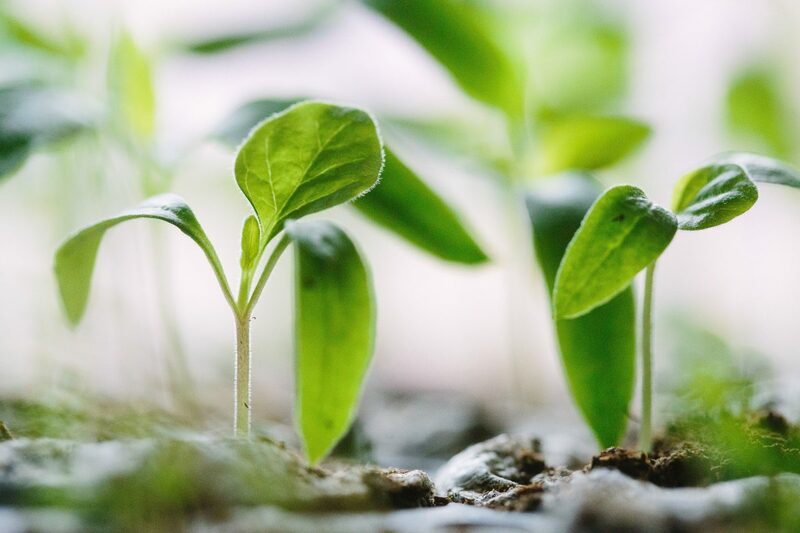 Although August may not be the optimum month to plant perennials and other garden mainstays, it’s a great time to get a head start on planting seeds that will be ready next year. 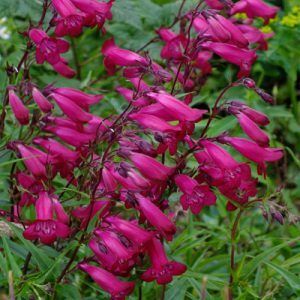 These seeds are all readily available at garden centres and online suppliers, although the varieties may differ from place to place. 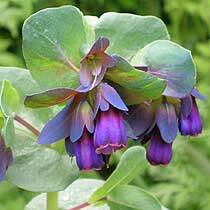 We’ve mentioned Cerinthe Major before, but it’s a suggestion that bears repeating. Its common name is Honeywort and it is indeed very attractive to pollinators: in full bloom, when its bell-shaped, drooping flowers are at their finest they literally bend under the weight of bees. They’re easy to grow and will readily self-seed (to the extent that they need seriously thinning out! ), so are perfect for a low-maintenance, high-impact border. 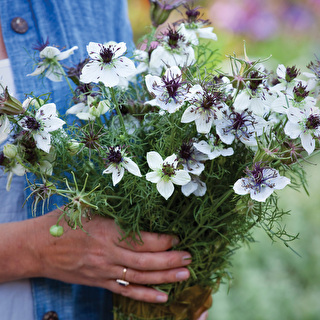 Nigella is one of those flowers which is a triple winner: its flowers are beautiful, the seed heads equally dramatic and they’re easy to grow (and will easily self seed). Like the Forget-me-not, they’re particularly wonderful at softening the gaps between plants with their feathery foliage and delicate flowers – and there are an almost staggering number of varieties to chose from. 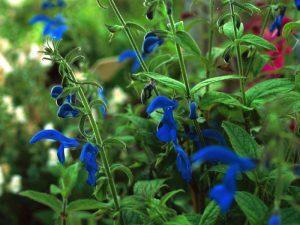 The salvia family are an absolute must for any garden: they range from robust and spiky to slender and dramatic. Salvia Viridis is a wonderful choice for cut flowers and Salvia Patens is Nick’s favourite here at beepalace. 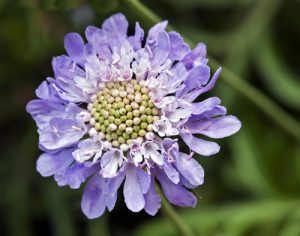 If the image conjured by the flower Scabiosa is a little medical, there’s good reason. It’s said that this beautiful flower is named because it was once believed to soothe skin complaints. These days it’s a superb addition to any garden, resplendent in a range of hues from lilac right through to crimson. Deadhead (or pick for cut flowers) regularly and it’ll keep flowering through the summer and perhaps into early autumn too. 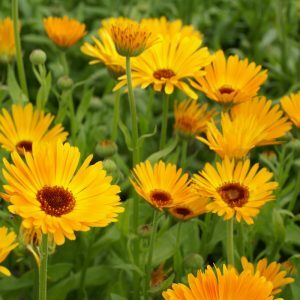 Easy to grow, happy to self-seed and eminently cheerful, Calendula is a striking addition to any garden and is – if you’re paying attention to what’s being said by the movers and shakers in the gardening world – in the colour of the moment: orange. Penstemon really is worth growing. The tall heads of bell-esque flowers are similar to the earlier-flowering Foxglove, so they’ll provide some colour and structure to the garden through into September. They’re also a prime candidate for taking cuttings (which you can be doing now, if you have a plant already in the garden).